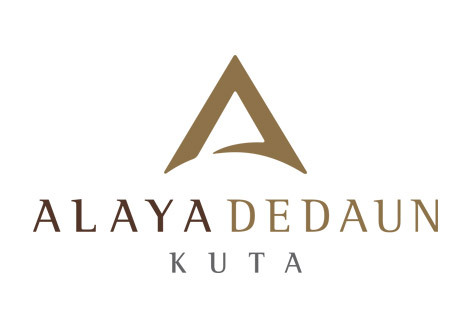 Cleanup activities on the day involved all senior management and staff members from Alaya Resort Ubud and Alaya Dedaun Kuta. 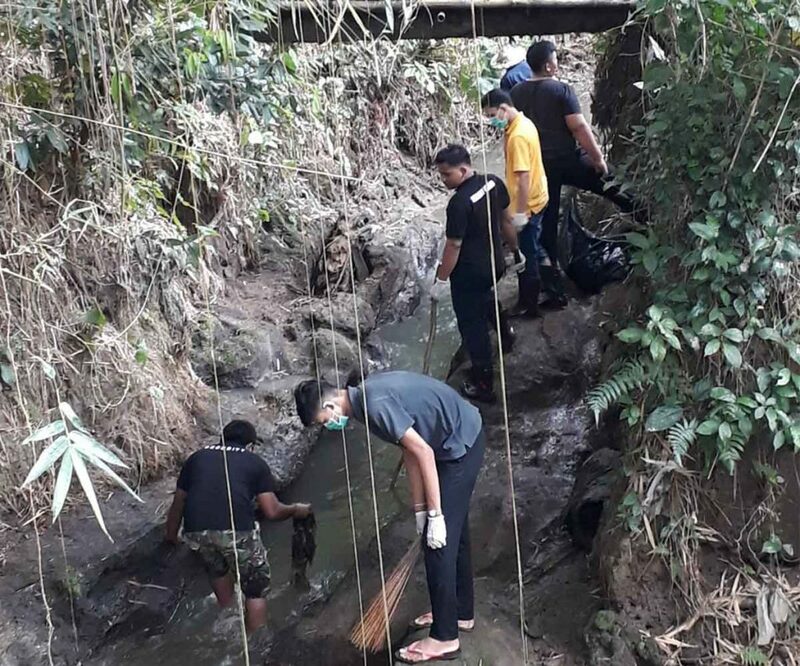 The Ubud team focused their efforts on removing rubbish from the banks of a nearby river and network of irrigation canals that feed local rice fields. Meanwhile, the Kuta team joined forces with other hotels in the area and participated in an early morning cleanup of Bali’s iconic Kuta Beach. They managed to fill many bags with various items including discarded bottles, drinking straws, broken sandals and other bits of debris. Long before this cleanup, Alaya Hotels & Resorts has always taken steps to engage the community in long-term environmental initiatives. Even though garbage is an inevitable part of tourism, its existence needs to be managed wisely. Every effort must be taken to ensure that all waste generated from visitors and local people alike does not cause damage or negatively impact Bali’s reputation as a popular holiday destination. This also means that the island’s current landfill system needs to be urgently evaluated to prevent garbage from re-entering rivers and the surrounding ocean.